Heat exchangers are widely used in the aerospace industry both for cooling and heating. They are used in aircraft of all sizes, both fixed wing and rotary, and in many different aircraft systems. Sometimes a heat exchanger is used to cool something, such as the air in the cabin; sometimes to warm something, such as the fuel in the tanks. The type and size of heat exchanger used can be tailored to suit a process depending on the type of fluid, its phase, temperature, density, viscosity, pressures, chemical composition and various other thermo dynamic properties. Their theory of operation is simple, yet they are vital to the performance of many military, commercial and general aviation aircraft, including split wing piston and jet aircraft and helicopters. For example, in commercial aircraft heat exchangers are used to take heat from the engine's oil system to heat cold fuel. 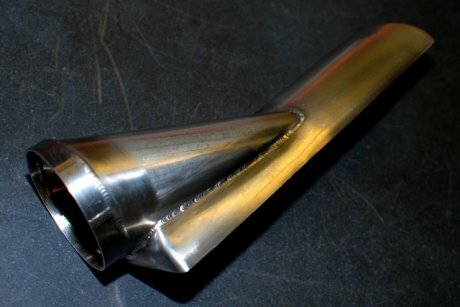 This improves fuel efficiency, as well as reduces the possibility of water entrapped in the fuel freezing in components. The modern design of an aircraft heat exchanger is often complex involving thin wall thickness components such as tubes and fins in order to maximise their thermo dynamic efficiency. Other design parameters are often size and weight as well as the use of heat resistant metals for the high temperature applications, and over all reliability is of utmost importance. Typical materials used in the manufacture of aircraft heat exchangers are Aluminium, Carbon Steel, Copper, Cupro, Nickel, Nickel Alloys (Inconel 625 and 718), Stainless Steel, Titanium. MSM aerospace fabricators has developed a niche, specialist expertise informing (hydroforming), welding, laser cutting, laser welding and general fabrication of complex components and assemblies from thin gauge and from hea resistant metals. 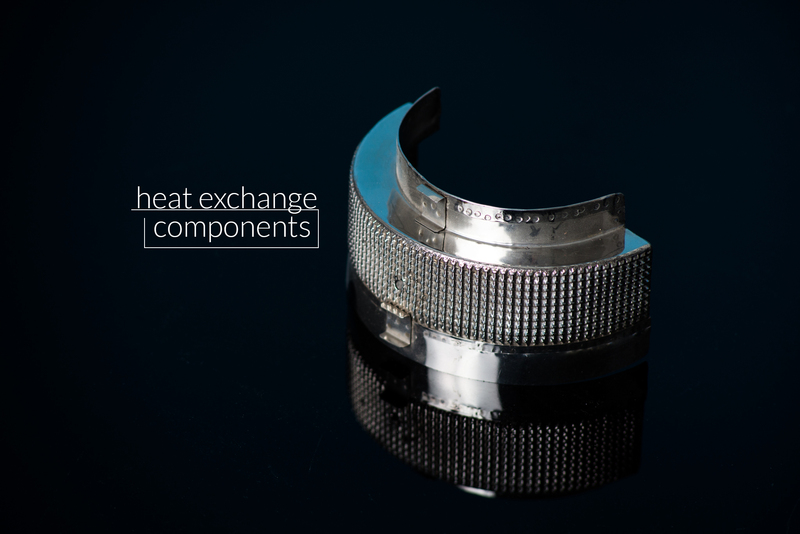 We supply custom heat exchanger components for civil aerospace applications that require high performance and reliability. All of our processes are endorsed by NADCAP accreditation. If you need more information or you would like us to get in touch to discuss a specific requirement please contact a member of the MSM team.